Kaldereta, bulalo, lomi, menudo, tapang taal…the list goes on. These are some of the famous dishes to come out of Batangas cuisine and grace dining tables all over the Philippines. They are comfort food, staple dishes, and party fare all rolled into one. They are as diverse as they are delicious. 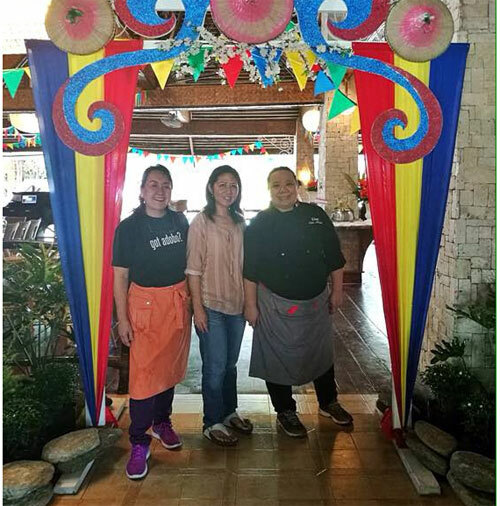 It is for these reasons that the Batangas Food Festival is going on its 3rd year at Matabungkay Beach Hotel bringing over again celebrity chefs Nancy Reyes-Lumen and Jaja Andal and another guest, Chef Jun Diño, to showcase a variety of Batangueño dishes for our enjoyment. So what’s to expect this year? 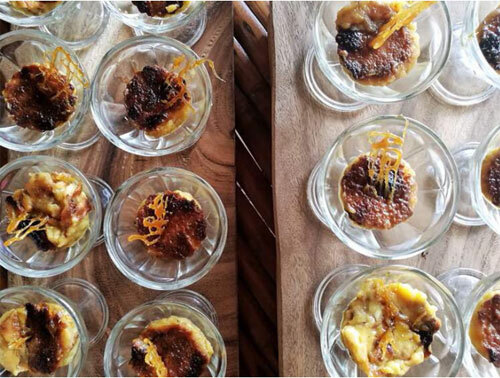 Chef Nancy Lumen hints that they will be exploring some heirloom dishes from prominent Batangas families that have passed on their recipes for generations. Big names from the culinary industry like Ms. Nina Daza Puyat, who is from Lipa, has entrusted our chefs with her family’s lomi recipe. “Lipa is synonymous with lomi and lomi is synonymous with Lipa,” says Chef Nancy, stressing that Batangas cuisine is strongly associated with its geographic location since some ingredients can only be found in those parts of the province. This is why these foods are so unique and tasty. “We have so much to offer here in Batanagas. Mga kakaibang ingredients na dito lang mahahanap (The ingredients are so unique that they can only be found here),” explains Chef Jaja. 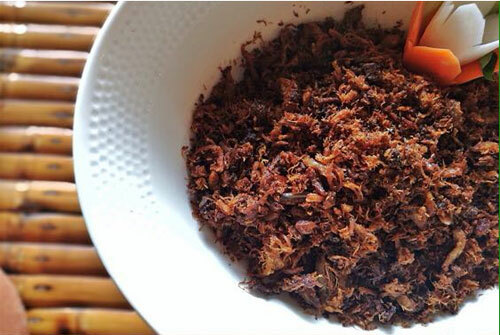 “For example, for every barrio, there are specialties like in the municipality of Balayan, there’s bagoong (fermented fish paste) patis Balayan. In Calaca, there’s the atchara (pickle made from grated unripe papaya),” added the Batangueño native. 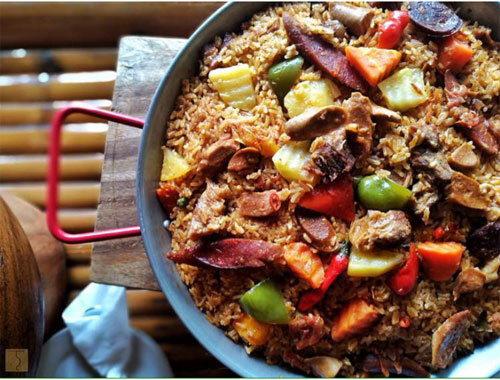 Combine all that sumptuous cuisine with the famous sunset of Matabungkay and relaxing ambiance of the beach, any food lover is sure to have a good weekend. Join us this October 28 and 29 for a fun culinary experience. Adobong Barako from last year's BFF. Chefs Nancy Lumen (left) and Jaja Andal (right) with Matabungkay Beach Hotel President Charley Antonio.